Tree Care FAQs: When Should Trees Be Removed? Trees provide beauty and benefits to your property. They keep your home cool and shaded and provide a habitat for wildlife. They also absorb carbon dioxide and release oxygen back into the air. Healthy trees are an asset, but unhealthy trees can cause damage to your home and property. If you have a tree that’s leaning, inspect it for damage and fallen limbs. Trees can lean naturally, but leaning can also indicate the tree is dying. 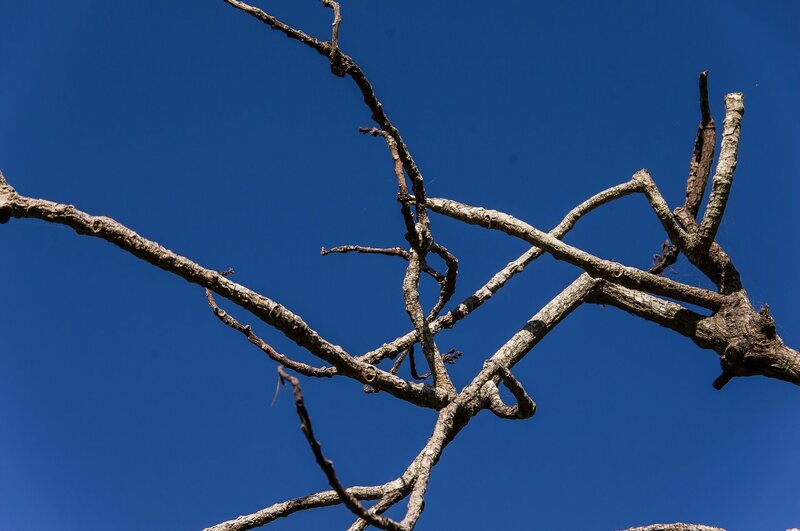 If you’re not sure how long it’s been leaning, contact a Gainesville tree service for an inspection. If the tree is dying, it can be a safety hazard. Cracks or cavities in the tree’s trunk may indicate that the tree isn’t structurally sound. Missing bark can indicate that the tree is diseased or rotting. Tree specialists should examine the trunk to find out the extent of damage and determine if the tree should be removed. A tree’s roots tell you a lot about it’s health. Visible damage or decayed roots around the base of the tree can indicate a loss of structural support. Space between the ground and the tree can mean the tree is starting to fall. Our Gaineville tree service company can inspect the tree for insects, fungus and root rot.